Neck and Shoulders. This is where knitters like to play. 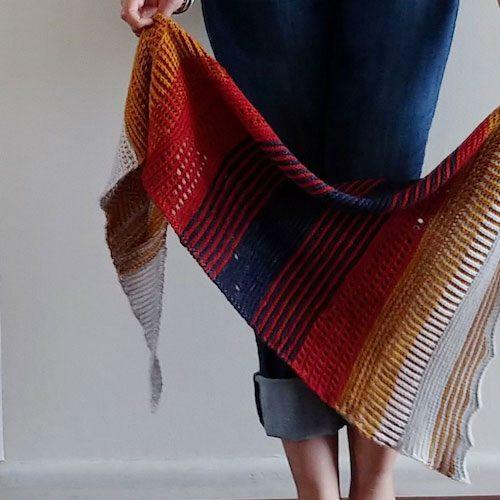 A shawl doesn’t have to match. It doesn’t have to fit. And it’s always the best place to play around with color, texture, and proportion. 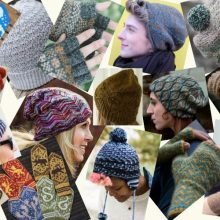 Here’s where you’ll see trends such as brioche, inventive shapes, and a lot of fooling around with wacky stitch patterns. Dive in by clicking each pattern name to see more details over at Ravelry. Round 1 voting for MDK March Mayhem begins on Thursday, March 21, 2019. Remember: if you love a design, buy it if you can. You’ll make that designer’s day—and you’ll have a tasty pattern ready to make. 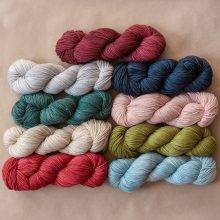 And when you order your yarn from MDK, you help make everything we offer—how tos, inspiration, fun, diversions of every sort—possible. 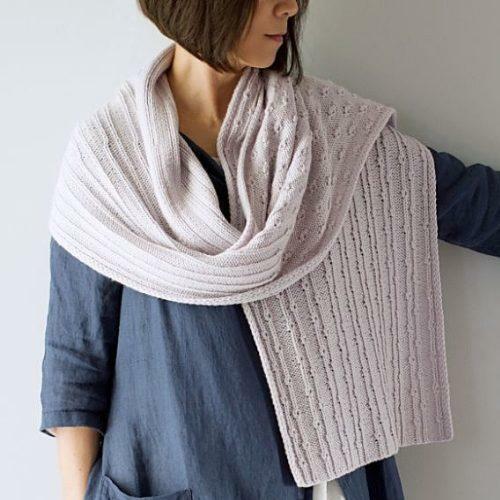 Here, listed in alphabetical order by designer’s last name, are 16 wraps, scarves, and cowls that really jump out at us as Truly Brilliant Designs. Lumens by Fiona Alice. 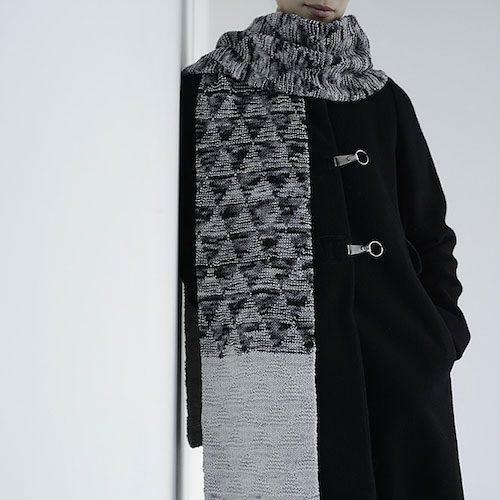 Color and texture in the most elemental motif: the triangle, knitted up in the easiest way. Knit in the round, the floats and ends hide on the inside. 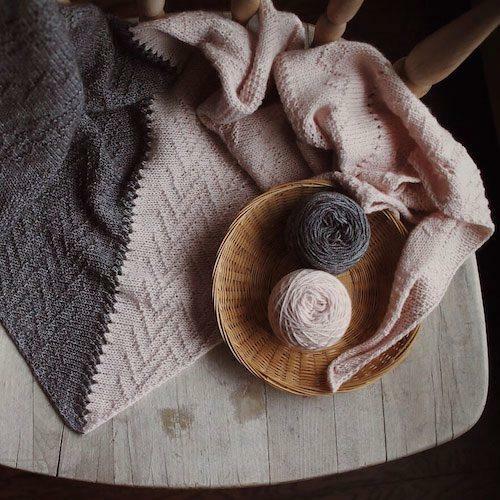 Comfort knitting with a sophisticated result. Arrow by Nathan Bryant. A cocoon worthy of the runway. Bulky and suave at the same time. A dream to work up in puffy wool, in a flash. 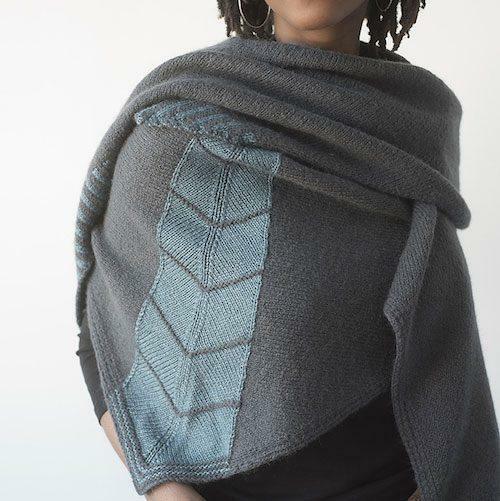 Dark River by Cetus Knits. 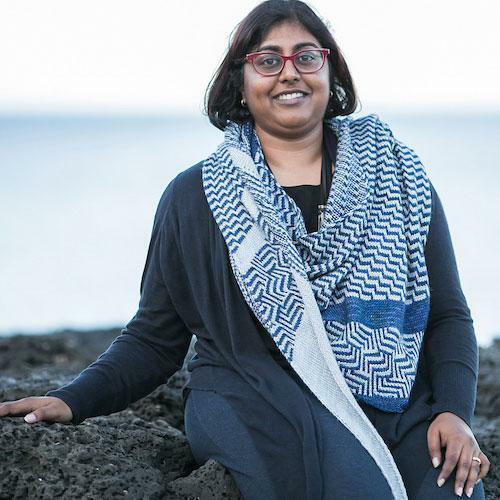 Inspired by a tendril-based sari, mosaic stitches in a flowing pattern make for a wearable wrap that at first glance looks like woven fabric. 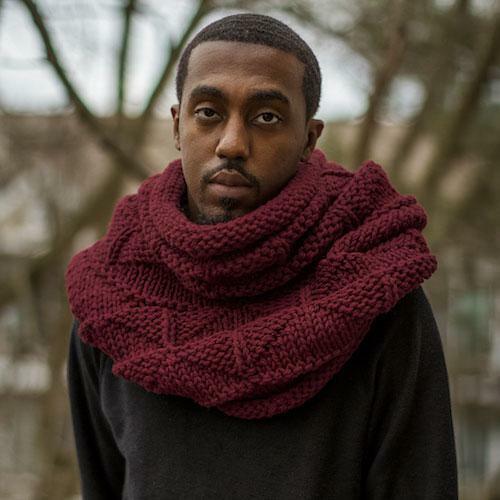 Aaron Scarf by Vicky Chan. Linear stitch pattern that plays with symmetry and asymmetry. Generous size that works as a wrap. Velouria by Elizabeth Elliott. Long and luscious, with subtle mixing of fibers and sharp geometric motifs. Adira by Tamy Gore. 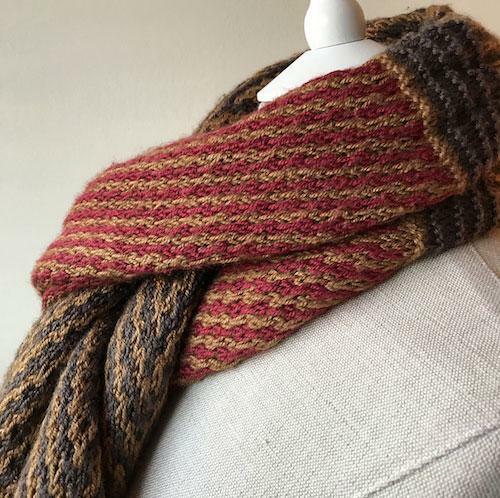 Syncopated brioche, short rows and slip stitches combine for a wear-with-all wrap at the end of a fun, varied knitting experience. Inner Light by Romi Hill. A silky cloud of flowing lace, shaped into a generous, easy-to wear rectangle. Timeless and fresh. Mare by Natasja Hornby. 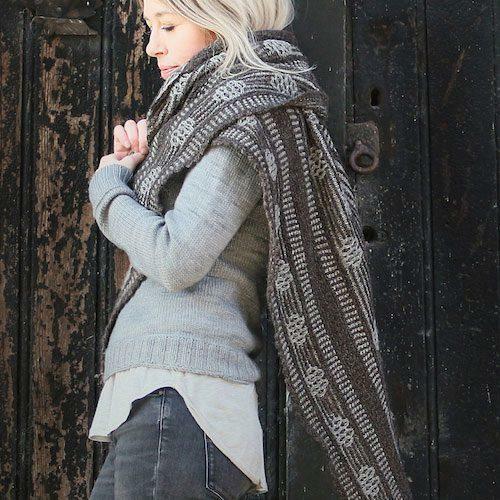 Deep texture for burrowing into, with unexpected ornaments made with slipped stitches. Bradford Road by Kirsten Kapur. 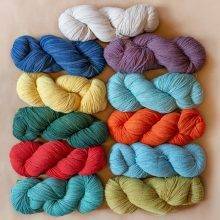 We will never tire of color play with garter stitch and miters. 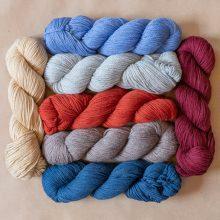 Five colors overlap and intertwine all day long. Smilla by Christin Kimsey. The clean lines of an eight-pointed star worked in transparent mesh at the center of a simple triangle. Understated folklore, with pom poms. Equally Yoked by Knitdraper. 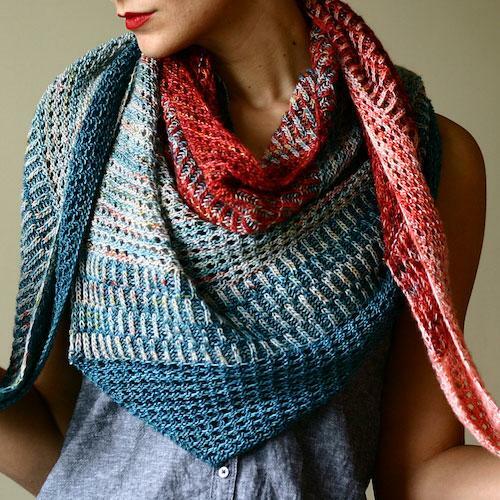 Chevrons and diagonals, formed with easily memorized slip stitches into a cushy scarf. The correct gift for classic, picky people. The Shift by Andrea Mowry. We flunked how-to-tie a scarf class. 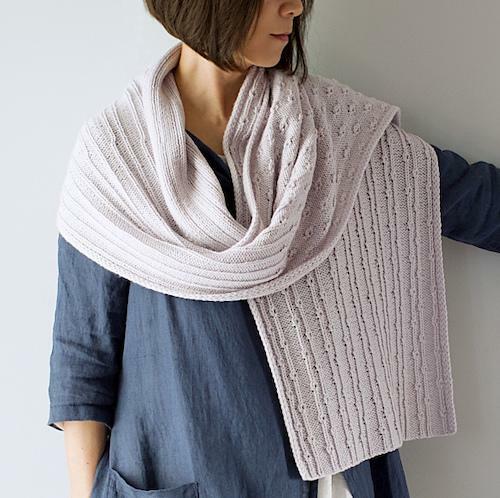 This piece looks like a shawl but stays on like a cowl, with no fluffing required. 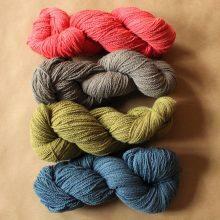 The highest and best use of 600 yards of shifty handspun or self-striping yarns. Eva by Noma Ndlovu. 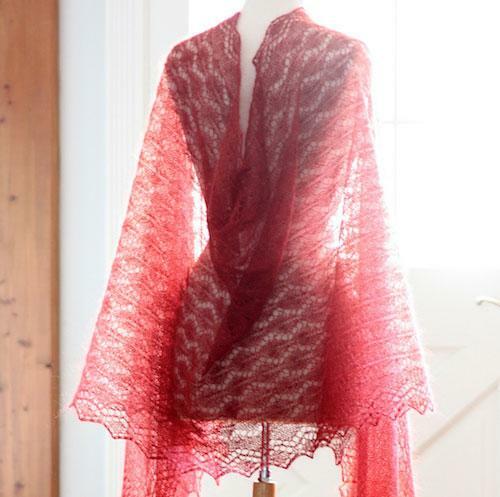 A deep well of lace, worked around and around, with the tidy finish of a picot edging. Iqaluit by The Petite Knitter. Bold color blocking, clever construction, delicious texture. Just plain want this. BK All Day by Lavanya Patricella. Eyelets and syncopated brioche make it fun to knit. All that squishy color—pick four shades—makes it fun to wear all day. Quast by Mona Schmidt. 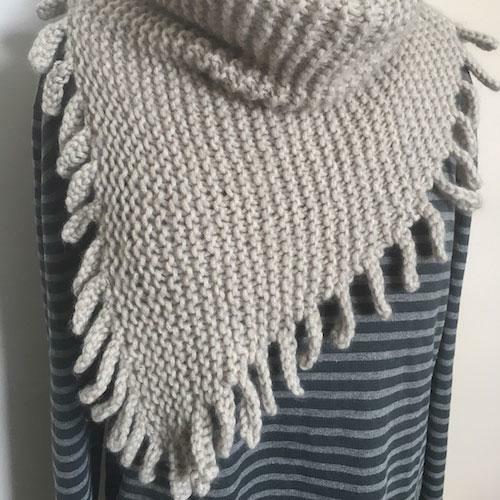 Toothsome garter stitch in bulky wool, knitted-on fringe. This is a natural for knitting up a bunch to give. I love the patterns but I also love the various types of diversity – race, age, etc. – in the models. Kudos to the designers. Okay Im lost. I guess Im thinking of the auto brackets by the Sports media. I have to print yours and fill it out then? I can’t type in the choice online on your bracket page? There will be an online voting system for the tournament. You can print out the bracket so that you remember your picks, or just to remember all the fantastic designs! 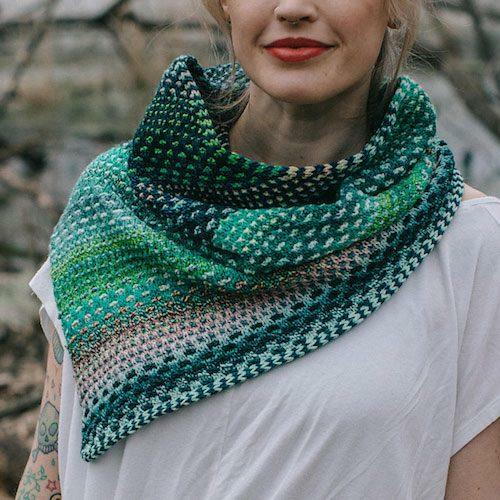 Like Debbi2, I love these patterns but my first thought was “real people” modeling the finished work. Thank you Ann and Kay for MDK, March Mayhem , all the cool,stuff do and inclusiveness in your pictures. 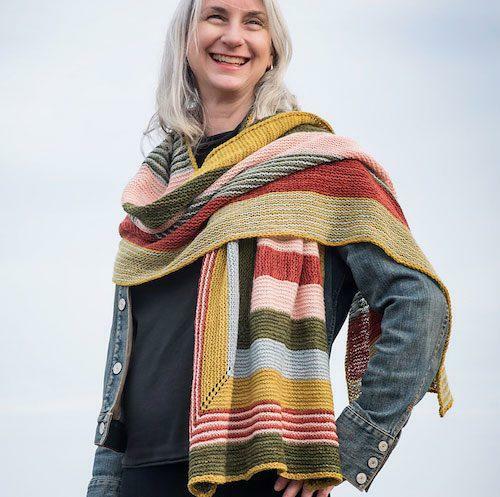 I believe many of these photos (which come from the Ravelry listings for the patterns) have the designer themselves — or sometimes their friends/family — modeling. 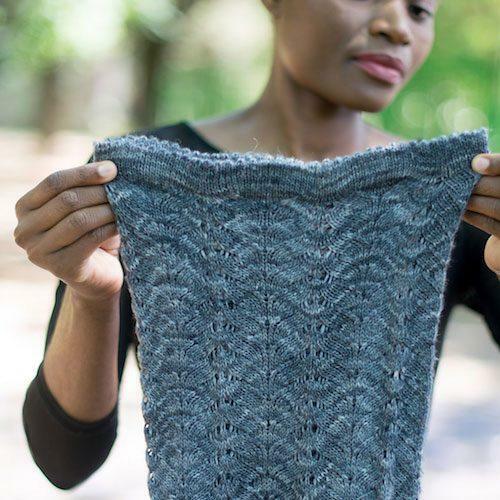 There’s an awful lot of hard work, pitching in, and DIY behind the scenes of a pattern published by the typical independent designer, all the more reason to show them some support and buy their patterns! More beautiful designs! I’ll admit I was bummed that neither of the patterns I nominated were picked, but I’m excited to see another design by one of the designers, Cetus Knits. She does mosaic colorwork so well!! 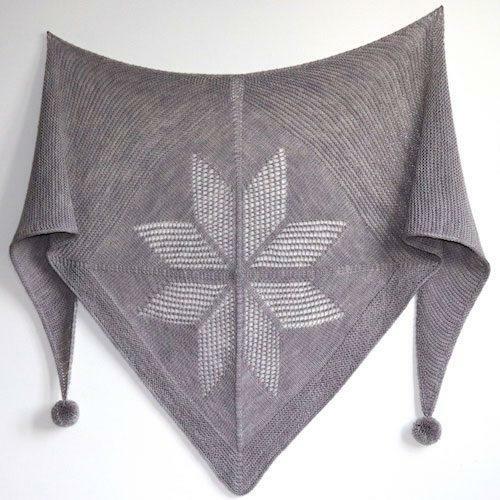 I am partway through making Starry Night, a rectangular wrap also inspired by sari designs, and it is sooooooo fun to knit and looks beautiful. 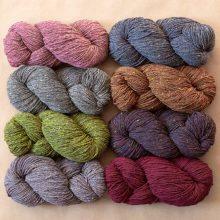 Dark River was already in my Ravelry favorites so I will definitely have to vote for it. 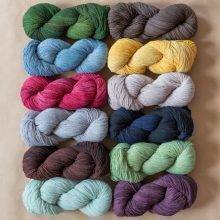 Of course, a number of others here are also in my favorites, or are now 😉 In particular, Lumens and BK All Day are both itching to get on my needles right now. This category is definitely going to be the hardest to whittle down. Best batch yet. 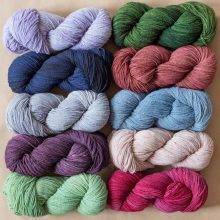 I want to knit allofthese too! I have read the other comments. It still doesn’t make sense to me. Voting starts today but I don’t see a way to vote. Am I missing something? 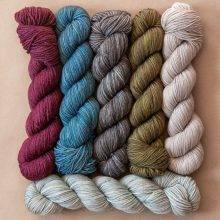 Subsequent rounds of voting will probably have their own posts too, so make sure you are visiting the homepage at masondixonknitting.com to find it, not older posts like this one that you may have bookmarked. Hope that helps! Thanks for being so helpful Megan! Appreciate it! 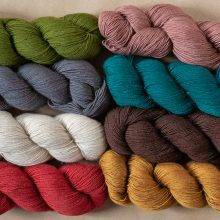 The top portion of the bracket page is informational, you can find the Ravelry link to the page, a photo, our suggested yarns and why we love it. The actual voting portion of the bracket is a survey at the bottom of the page. Voting for the next round (#3) opens tomorrow, 3/28/19!